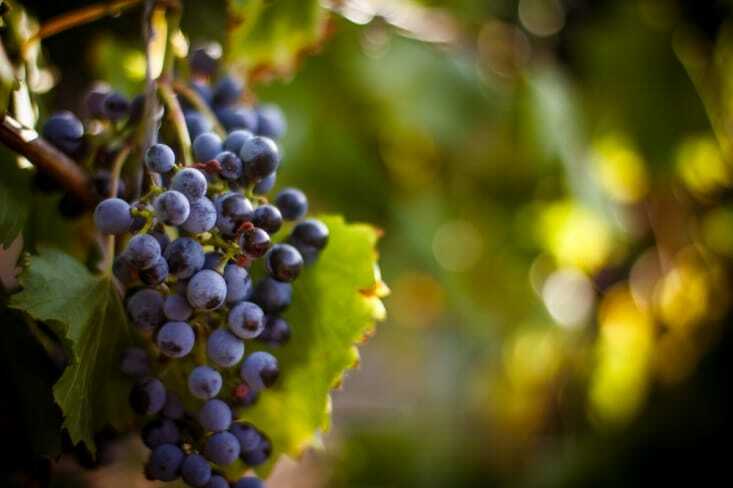 For many visitors to the Niagara region, a tour of a winery or two is a regular and popular part of any self-respecting Niagara vacation itinerary. After all, Ontario wines, and Niagara Peninsula wines in particular, are recognized as some of the finest and most distinct in the world. However, not all wine tours are created equal. Sometimes, a winery or winemaker goes the extra mile to see to it that guests learn about a place and process in a way that far exceeds what a standard tour offers. The Nowhere Else on Earth Wine Tour at Chateau des Charmes is underway right now, and it provides visitors with that kind of uncommon experience. Here is a little bit about Chateau des Charmes and the family that founded it to whet your appetite for the tour should you plan on visiting Niagara during the month of June. Founded in 1978 by fifth generation winegrower and Frenchman, Paul Bosc, Chateau des Charmes is a Niagara-on-the-Lake winery that is a rare jewel among the many gems in Niagara’s wine country due to both the expertise in winemaking and farming that is practiced there and to its vitis vinifera — a species of grape vine native to the Mediterranean region, southwestern Asia, and central Europe that also happens to be the species used in the production of some of the finest European wines. The winemaking undertaken at Chateau des Charmes follows an Estate Winery model, which holds that the best wine is made by winemakers who also grow their own grapes. To that end, Chateau des Charmes sits amidst 220 acres of vineyard, where over 30 vintages of grape are grown and cultivated, and over the years, the Bosc family has worked tirelessly to find which spots throughout their vineyard work best for which grapes, a process that has resulted in exceptional wines of remarkable character. Committed since the very beginning to sustainable and land-centered growing practices, the Boscs are charter members of the organization, Sustainable Winegrowing Ontario, a consortium of wine growers who believe that large-scale, industrial farming and the use of pesticides and herbicides is not only harmful to the environment, but that it’s also harmful to the character of the grapes used to make wine, because it compromises the integrity of the unique soils and waters that nurtures them. The “Nowhere Else on Earth Wine” Tour is an opportunity to experience Chateau des Charmes and the Bosc family in a more intimate way. A guided tour that lasts approximately one hour and 15 minutes, attendees will learn the history and practices of the family and the winery, while getting an exclusive look at the vineyard and the winery’s winemaking process. There will also be a tasting at the end of the tour of three of Chateau des Charmes’ finest wines. Running now throughout the month of June, the Nowhere Else on Earth Wine Tour takes place every day at 2 p.m. Get your tickets early, because spots on the tour do sell out.